Leg day! Three quick exercises guaranteed to get your legs and glutes in shape. Transform your body. Fitness at home, office, or on the go. 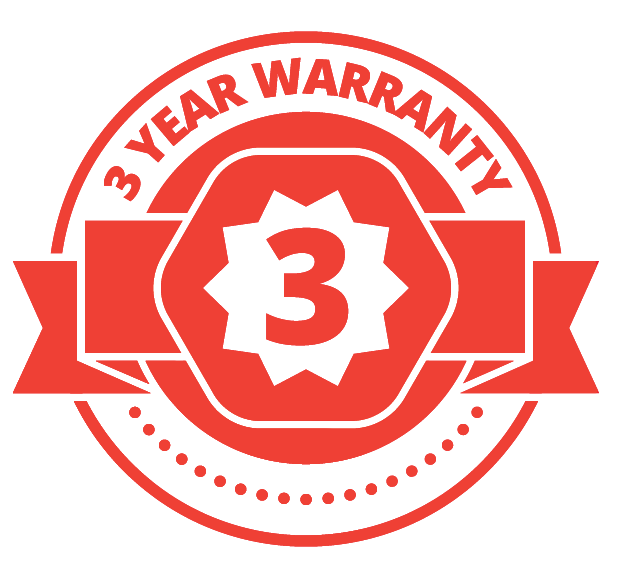 Imagine a total body gym that only weighs 2 lbs, yet produces up to 25 lbs�of smooth resistance � and folds up to fit in your carry on or pocket! 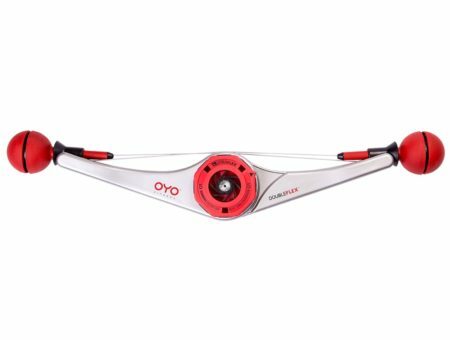 Get the OYO Personal Gym and�work out where you are right now! 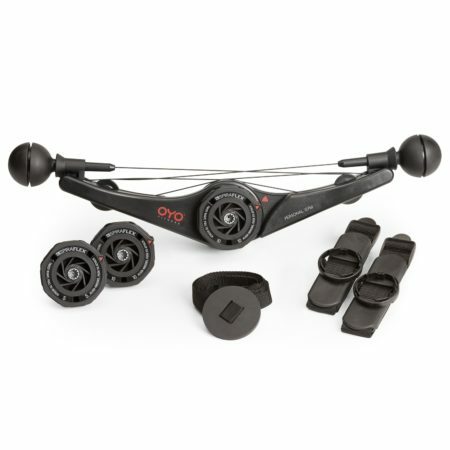 The Upgrade Kit allows customers who purchased the OYO Personal Gym 15 or DoubleFlex Black 15 to upgrade to the full range of accessories that comes with the OYO Personal Gym 25. 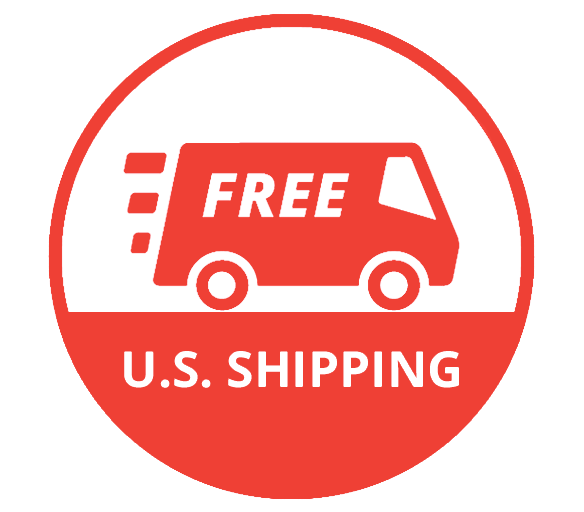 INCLUDES: 10lb FlexPack, 1 Anchor / Door Attachment, 2 Leg Attachments, Drawstring Mini Bag, and a Wall-size Exercise Chart with 75 Exercises. 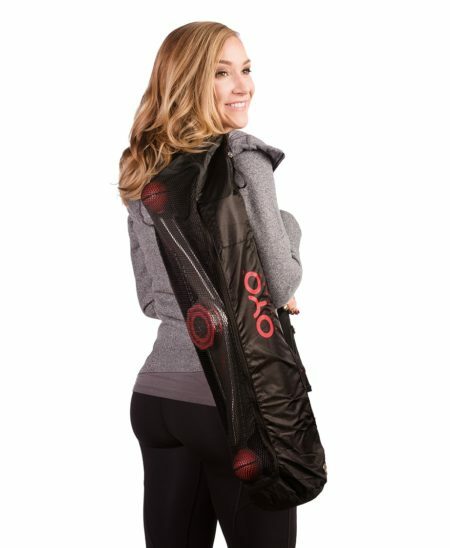 The OYO Fitness�Shoulder Bag is the perfect solution�for carrying your DoubleFlex,�OYO Exercise�Mat, and accessories. Stylish and convenient, you can�carry your workout with you wherever you go.�Our shoulder bag is made from a durable nylon and features a central compartment for your exercise mat, an outer mesh zippered pocket for your DoubleFlex, two additional zippered pockets for accessories, and a mesh pouch that can easily fit your water bottle or shake bottle. Three quick exercises to work your entire body. 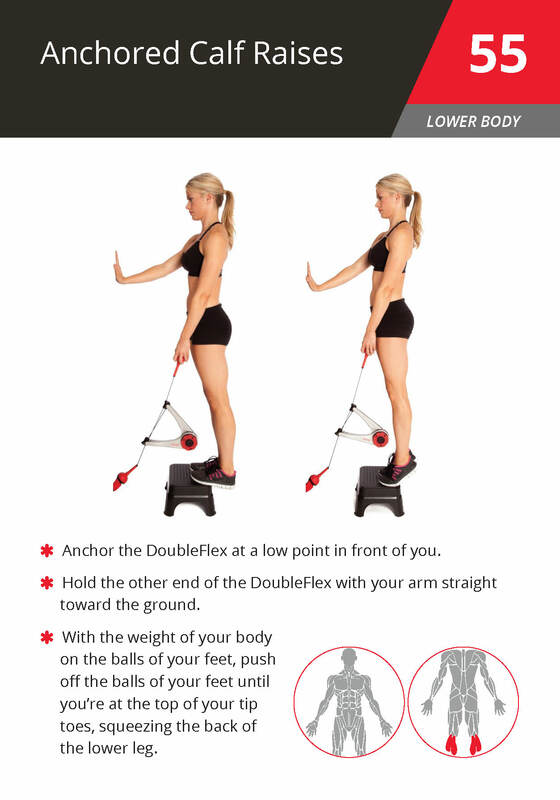 This quick total body workout combines three simple exercises that work your quads, glutes, arms, chest and back.